7-9 May, 2019 - hall 5, stand 213. 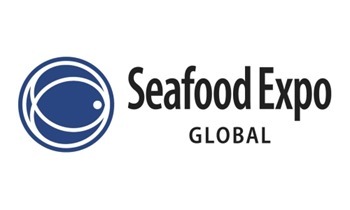 Once again you can find us at the Seafood Expo Global in Brussels. the exposition in 2018 - don’t miss out. Our huge success and fantastic stand is repeated this year. our customer visiting from all over the world. This year we bring new exiting products. See the products and meet our amazing sales team. Meet us in Amsterdam at PLMA's annual "World of Private Label" international Trade Show.